Procore is the #1 most widely used construction management software in the world. It helps firms drastically increase project efficiency and accountability by streamlining and mobilizing project communications and documentation. The Groundbreak Conference, sponsored by Procore, has grown into the country’s largest construction software conference. With well over 2,000 attendees at the 2017 conference, there was a lot at stake for this leading construction software management company. Procore hired Duarte to write and design CEO and Founder, Tooey Courtemanche’s introduction of the 2017 Construction OS solution. Construction OS binds all construction software solutions together, whether they’re developed by Procore or not. 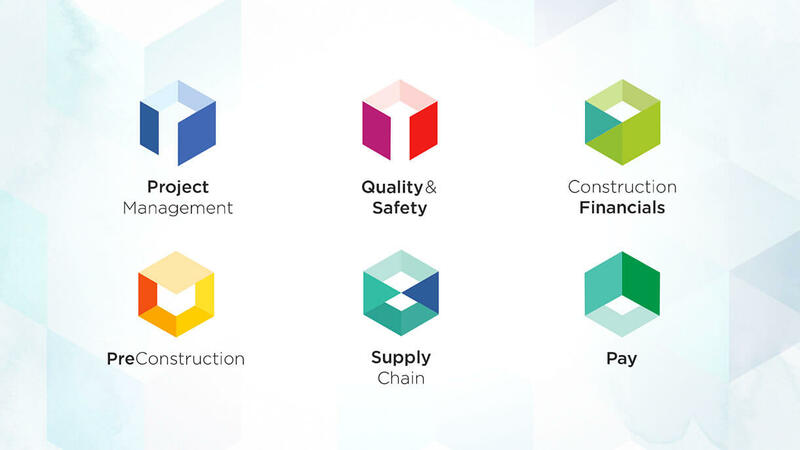 Looking at Construction OS as a “single source of truth,” the platform promises to align all parties around a common goal of a frictionless job site with free-flowing communication. Throughout our engagement, there were several ideas that our client emphasized. The business of construction has the potential to be a world of chaos and friction, because it’s an art and a science. It’s an art because original structures are built and they will never be replicated. It’s science because there are so many different parties that need to come together on each project. The story and design for Tooey’s speech needed to lead the audience to a place where they saw that the openness provided by their technology can smooth the friction, and get everyone on a project aligned around a single source of truth. This enables their customers to safely get a project done on-time and on-budget. 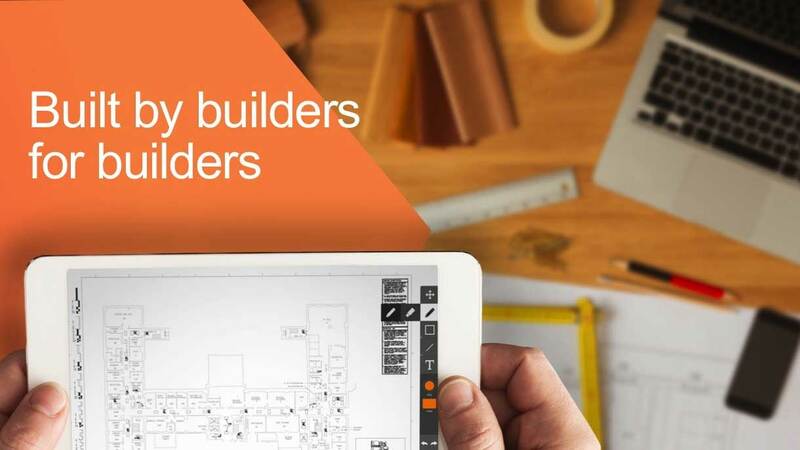 The conference was Procore’s chance to introduce their customers to a game changing open platform, but it was also their chance to demonstrate that they are a company built for builders by builders. With this in mind, we designed a clean presentation that integrated architectural sketch styles with onsite construction photography. It was also important to integrate Procore software logos to keep the company’s breadth of software solutions top of mind for the audience. Finally, our writing needed to reflect the enthusiasm and pride the company brings to innovative, open, and evolving construction software solutions. Procore launched Construction OS as a game changer, while at the same time maintaining their belief in open systems and their commitment to feedback and partnership. They successfully delivered this message in front of their largest group ever, over 2,000 construction professionals.